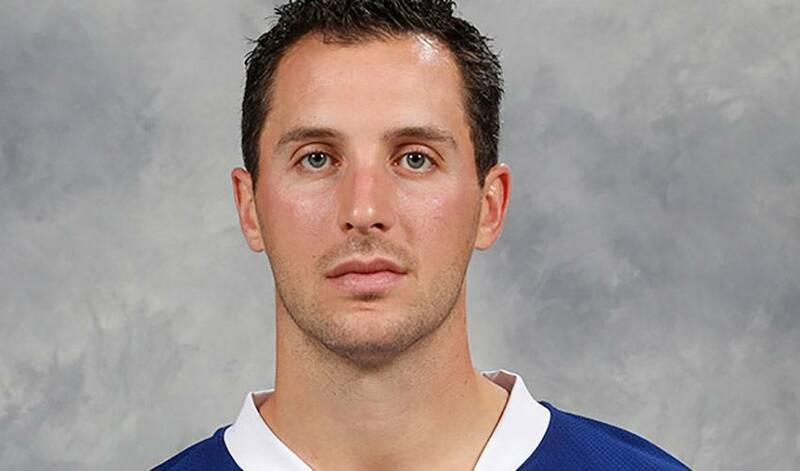 A change in scenery from the bright lights of Manhattan to the sandy shores of Tampa Bay have been beneficial so far for Ryan Callahan. The man acquired by the Bolts in the trade that sent Martin St. Louis to New York last season has been helping Lightning fans turn the page in support of their new team. The Lightning have had a strong start to this season and Callahan has been a major catalyst in Tampa’s success. This past week, the Rochester, NY native posted 5 points in two games, helping the Bolts to wins in both and a top spot in the Eastern Conference. One of those games last week was a match-up against his former mates with the New York Rangers. Ryan scored twice and assisted on another in that contest, helping the Lightning to a 4-3 win, a result that was undoubtedly satisfying for the versatile forward. His goal-scoring pace has seen Ryan already reach double-digits (11), a number that places him third on the Lightning. His teammates and coaches are happy to see him lighting the lamp, as the Bolts have not lost a game in which he has scored this season. Needless to say, Ryan Callahan is enjoying his time in Tampa Bay! Congrats to Ryan on the strong start for him and the Lightning. His recent high-level play and production make him the NHLPA.com Player of the Week!